Overseeing the needs of a diverse workforce can be tough. Dividing time between attracting talent, employee education and employer compliance leaves little room for much else. Fortunately, we have all the materials you need to successfully manage your workforce. Our goal is to assist your HR department and provide them with more time to manage your most precious asset, your employees. We begin by providing you with a complimentary HR audit by our HR Consultant which allows us to develop a roadmap for success. 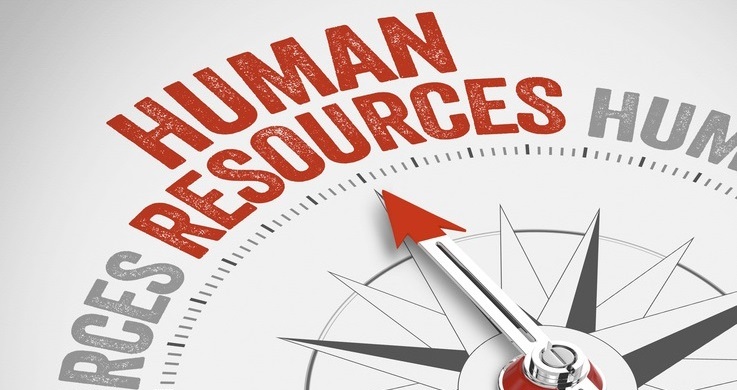 Here is a sample of the HR assistance we offer our client’s HR department. Although we have a myriad of information at your disposal, sometimes you need an immediate answer from a trusted source. That is where our “HR Hotline” comes in to play. Receive answers by phone or email on-demand.